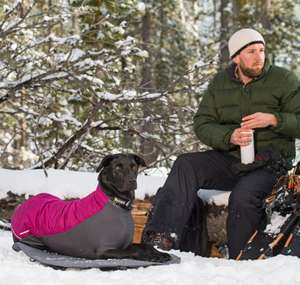 Protect your dog whatever the weather! 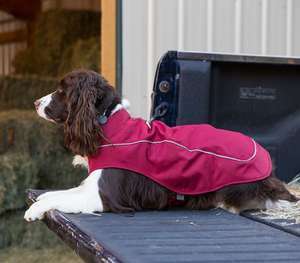 We have dog coats, jumpers and jackets for any season from cooling vests to keep your dog chilled on a sizzling hot day to showerproof raincoats for the typical British summer. 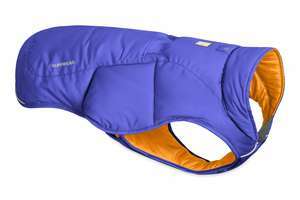 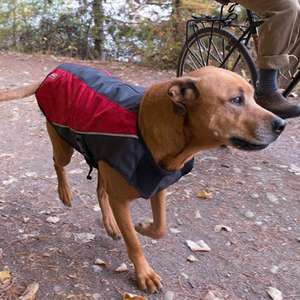 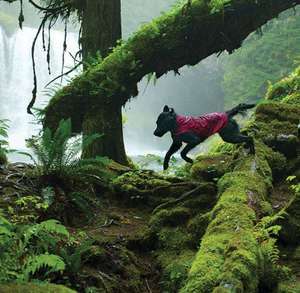 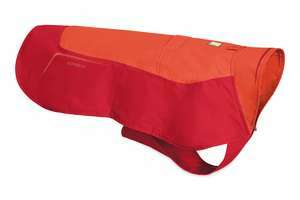 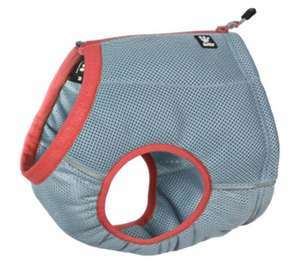 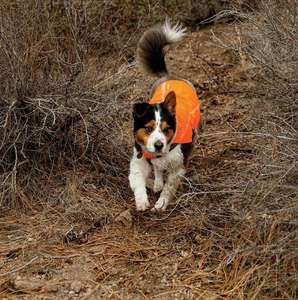 For cooler weather there are high performance waterproof and insulated dog coats for the active hound who loves the outdoors at any time of year. 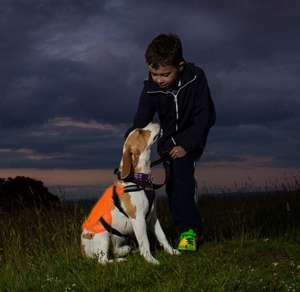 We even have reflective jackets and vests for safety and overalls to keep your dog dry from head to toe, ideal for mud, slush and snow so no more smelly wet dog hair at home or in the car.